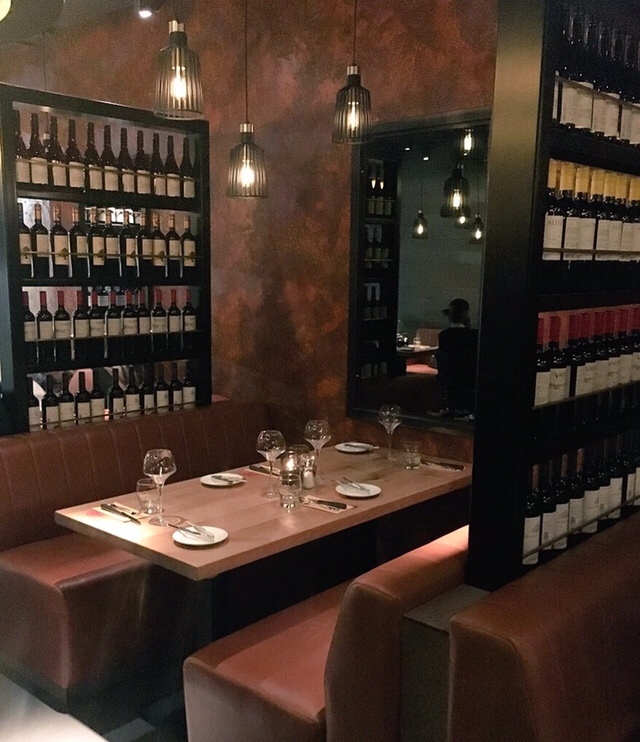 Calling all meat fans: Brazilian bar and grill Fazenda has opened on Colmore Row – and it’s actually pretty good. 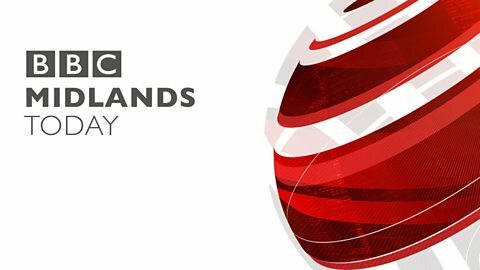 The fifth restaurant in the UK under this brand to open, this is an all you can eat experience akin to Rodizio Rico at The Cube and the ill-fated Viva Brazil, which opened and closed faster than you can say ‘more of the flank, please’. 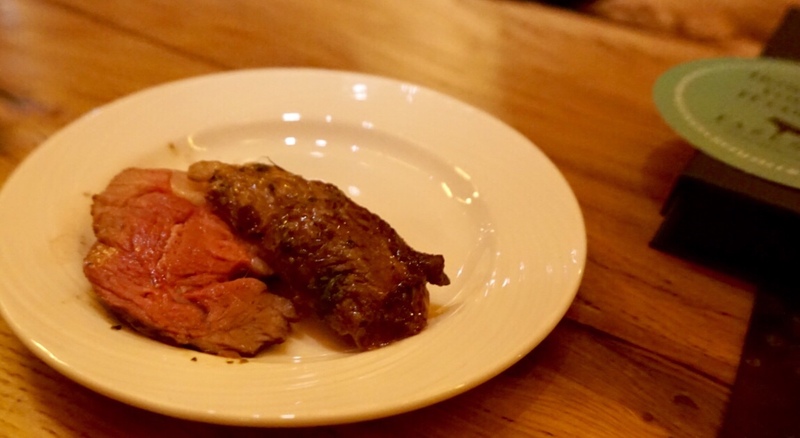 With Gaucho just one red wine stumble away too, Fazenda has some stiff competition in the city. So how does it match up? Aesthetically the restaurant is large and beautiful; warm and inviting but stylish. The ordering system works like traffic lights without the Trump-orange middle point. Green means go: approach me with meat. Red means stop: leave me alone. Your double sided counter can be flipped as and when you want to eat or bow out, allowing you to take a break if you get the meat sweats. Cuts of meat are paraded around the room like a carnivorous best in show. You’re told what’s available and a slice is delivered to your plate if you want it. If you’re after something specific from the menu you can request it to be prioritised to save waiting. I liked that part – I wish I could’ve done that with men when I was single. Beef cuts come served medium rare unless you specify otherwise and include sirloin, skirt, fillet and two types of rump, with lamb, pork belly and chicken thighs if you’d rather. 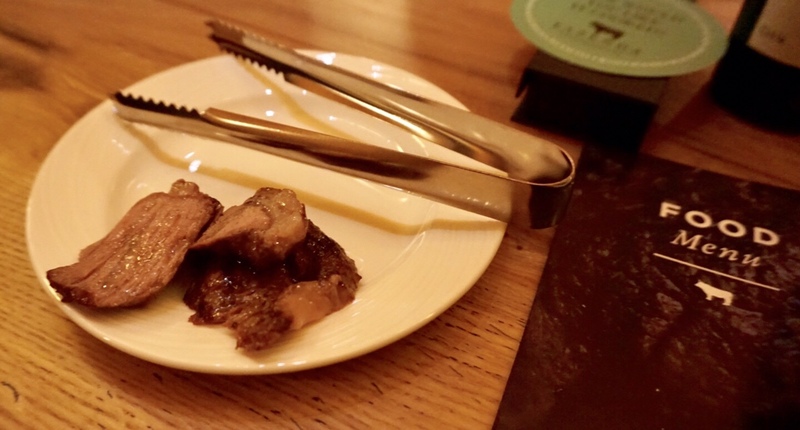 Highlights for me were the flavourful cap of rump with melt in the mouth fat and the salt crusted lamb; the pork belly wasn’t as memorable as it could be. For the more adventurous there’s chicken hearts, traditionally served with a squirt of lemon juice. 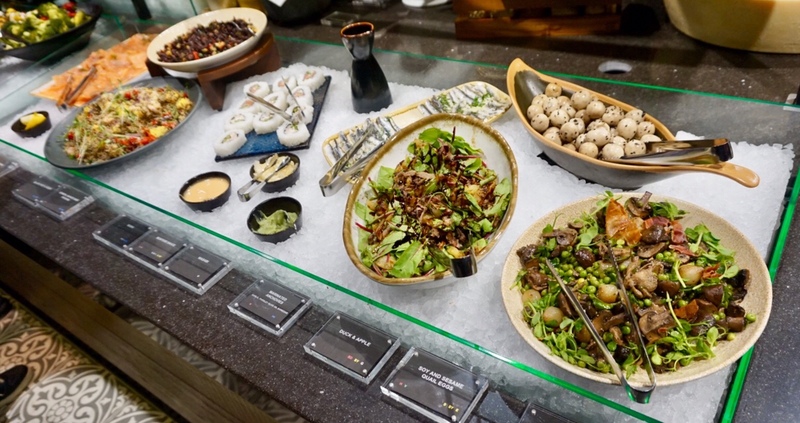 As well as the meat, your flat cost includes as much as you like from the sides bar, which is a bounty of salads and vegetables, breads, cured meats, seafood and fish, and cheese, plus some hot dishes. The Brazilian Feijoada (a bean stew) came highly recommended, but I wouldn’t write home about it. 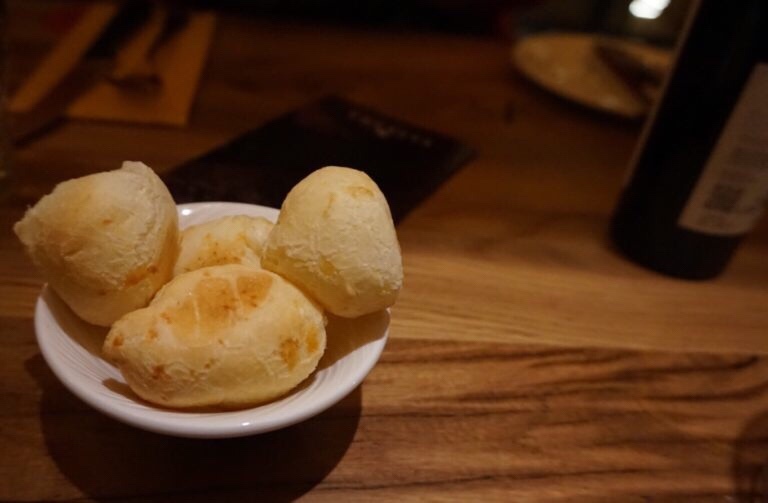 The Pão de Queijo (cheese bread) however… yes. 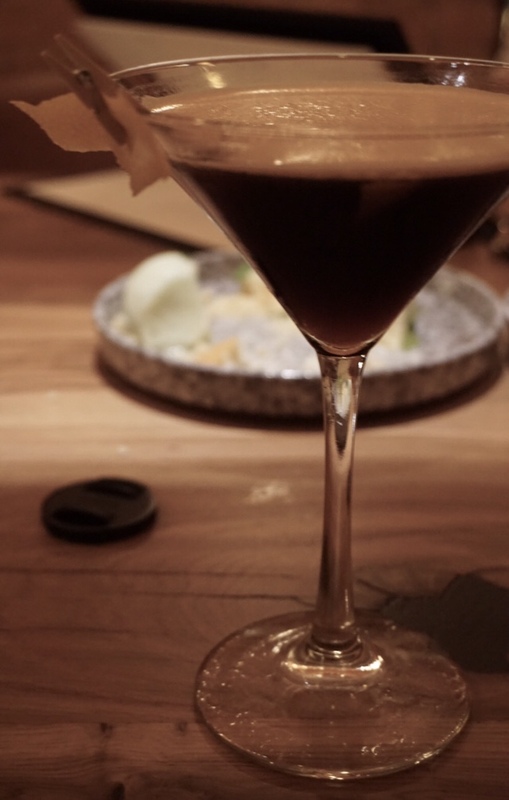 Booze wise, red wine and cocktails seem to be the way to go. 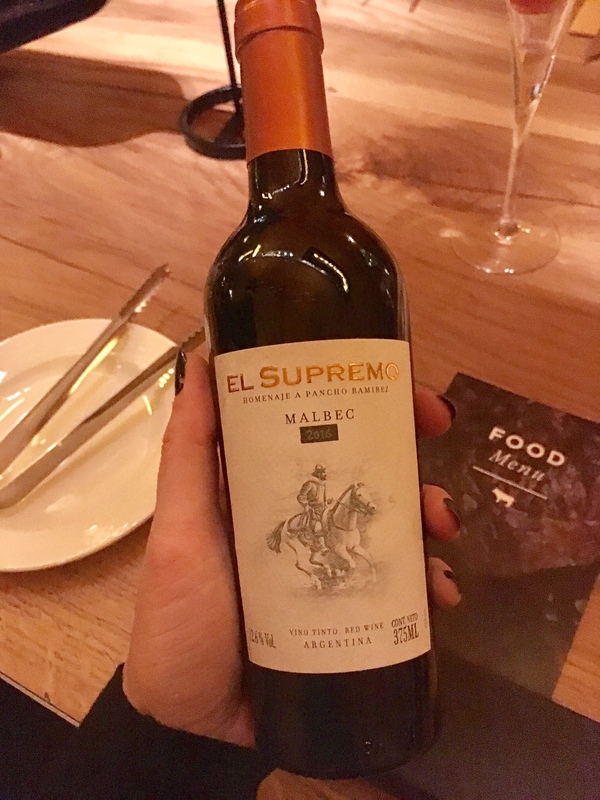 The Catena Zapata Vista Flores Malbec was particularly delicious. You can buy wine in litres so, if like me you lack the ‘go home idiot’ button, you can have a jolly nice evening. Cocktails start from £8 and largely involve rum, although the Espresso Azteca (£7.45) from the after dinner cocktail menu was stunning. Loved the subtle orange twist. If you like stronger stuff and falling over, the Old Europe Revisited includes absinthe. Being that the last time I drank abs I threw up on an ancient monument, I decided to pass.. Admittedly, I’ve been a bit cyclical about these types of restaurants; how good can an all you can eat meat buffet actually be? 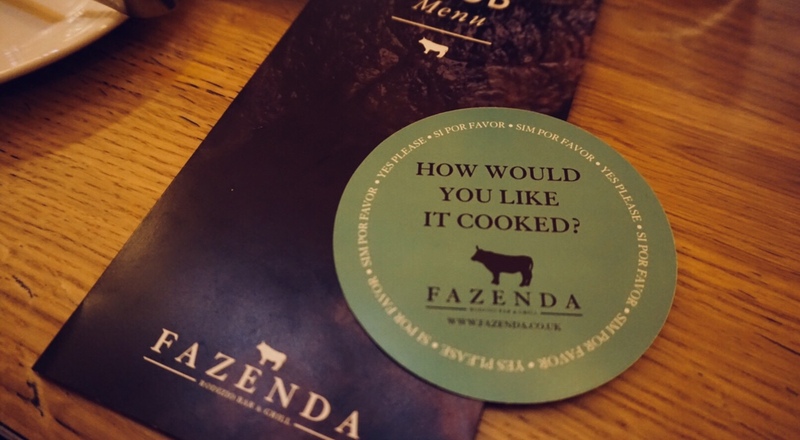 Truth is, Fazenda is actually pretty good. There’s plenty of variety (especially if you like eating cows), lovely desserts, and the restaurant itself is attractive. This type of dining experience isn’t for everyone – and there will no doubt be some who hate it for the sake of hating it without stepping a foot through the doors – but I had an enjoyable meal. Considering a fillet steak anywhere in the city will basically cost you the same as the £32.50 price tag here, you get decent bang for buck and lots of choice. 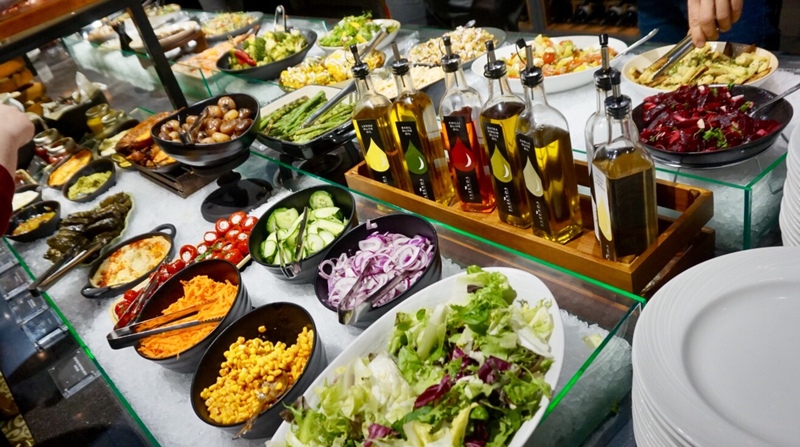 Try dining at lunch during the week to save some money, when it’s £19.50 for a smaller meat selection. 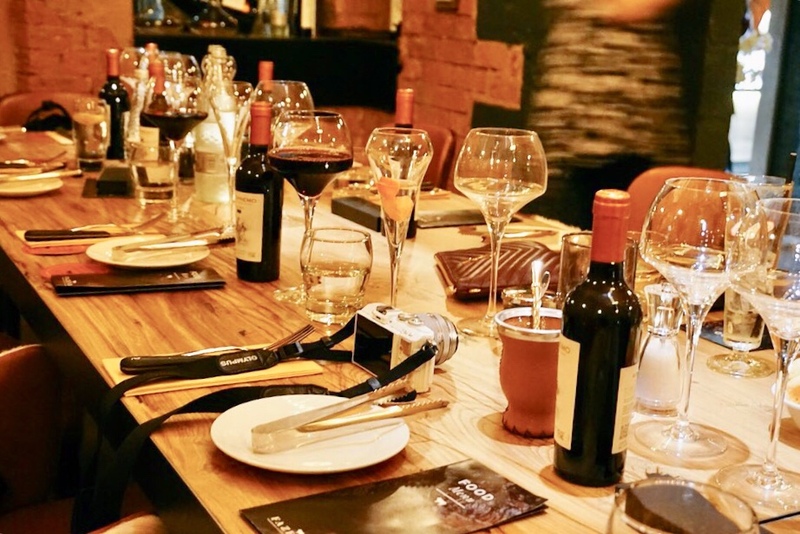 Disclosure: I was originally invited to a soft launch at Fazenda to try the food ahead of its official opening, but have since dined there again and paid in full. All words, opinions and photos are mine, as always.